It is with a sad but somewhat relieved heart that I share with you that this will be the last month we post a challenge at Once Upon A...Sketch. For me personally, although I am saddened as I write this, I do feel that this challenge blog did its job for the time it was active and I REALLY wish I could have continued it all but it is JUST TOO BIG . In fact the last few months I have stepped away from it and it has been continued all these months by Anna, Tracey, Lizzy, Wilma and at one time Val Thorpe as well. It takes THAT many people to run it and it is a demand I have hated to put on people. Ladies, I have said it many times that without you this blog would have ended many months back so THANK YOU for continuing on. Life changed so much since 4 years ago when I started all this up. I will not got into the details but personally for me , I called this blog my "baby" while I was waiting for my own real baby to arrive. She finally did, in May last year and being my 3rd child well... it pretty much meant that whatever little time I had for anything extra vanished! I am not complaining AT ALL but yes decisions needed to be made and I have very little time these days to even just scrap . I always said I would not continue this unless I could give it my all and I just cant anymore..
Secondly a VERY VERY VERY VERY big thank you to all the people that served on this Design Team. You have no idea just what these people are like and SO many of them were around for a very difficult time in my life and helped me personally so much. They have all been patient, professional and understanding and I will miss having a little family online. I am not sure what else to say.. I think I better round it up as I am feeling emotional. .. SO ... goodbye my friends, I hope we provided some inspiration while we were around. Thank you all for all the stories you told..
Goodbye my challenge blog.. thank you for filling the emptiness and for ALL those nights you kept my mind busy from wandering to sad thoughts ..
"Hello all! 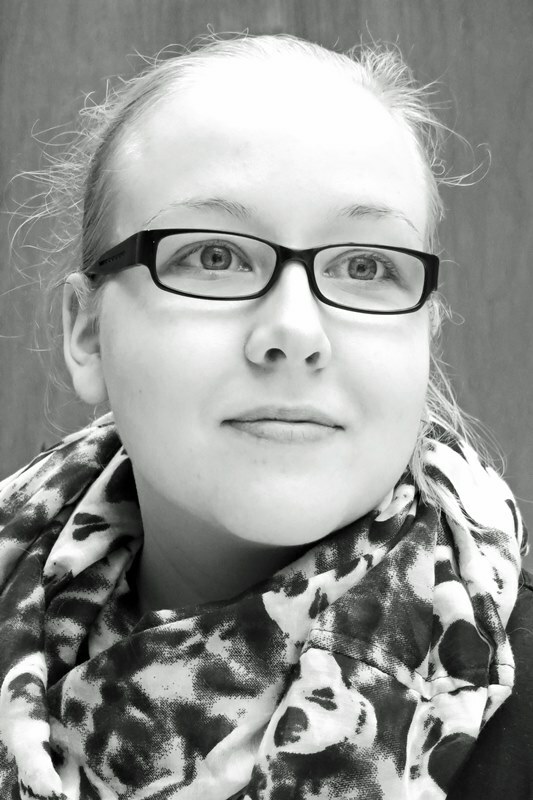 I'm Terhi from Finland and I'm thrilled to be OUAS guest designer for December! 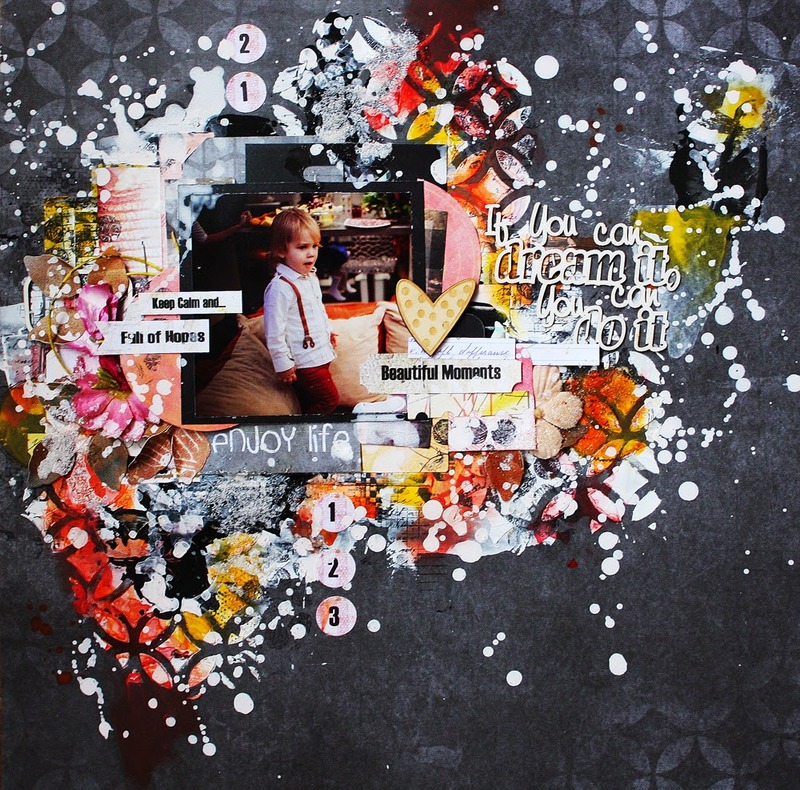 I'm a scrapbooker, mum. full-time employee, wife, friend, sister, daughter, horse-back-rider... 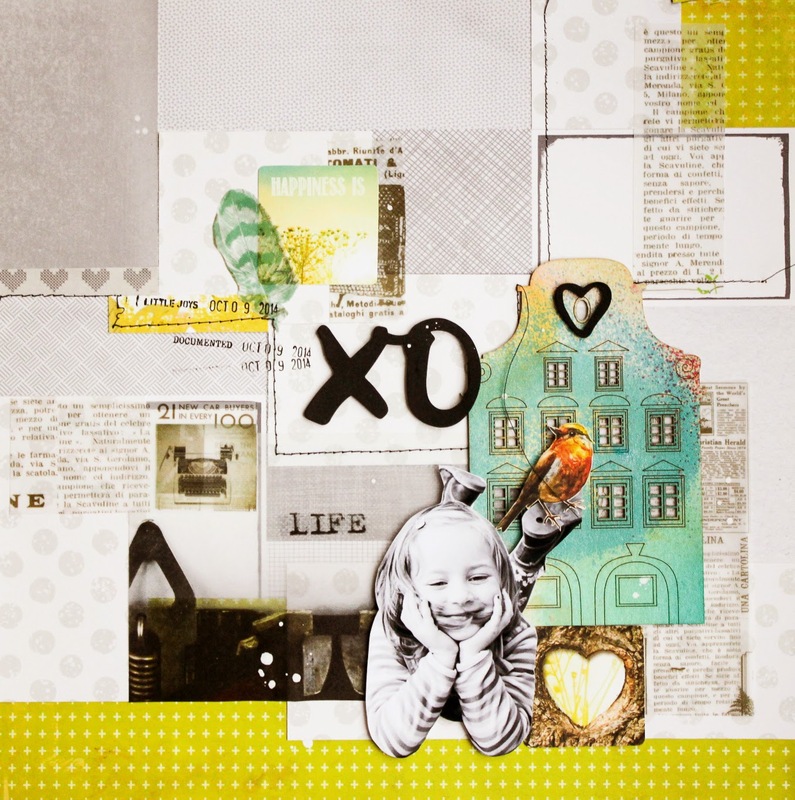 But mostly I'm a paper crafter with lots of inspiration and addiction to make beautiful things. 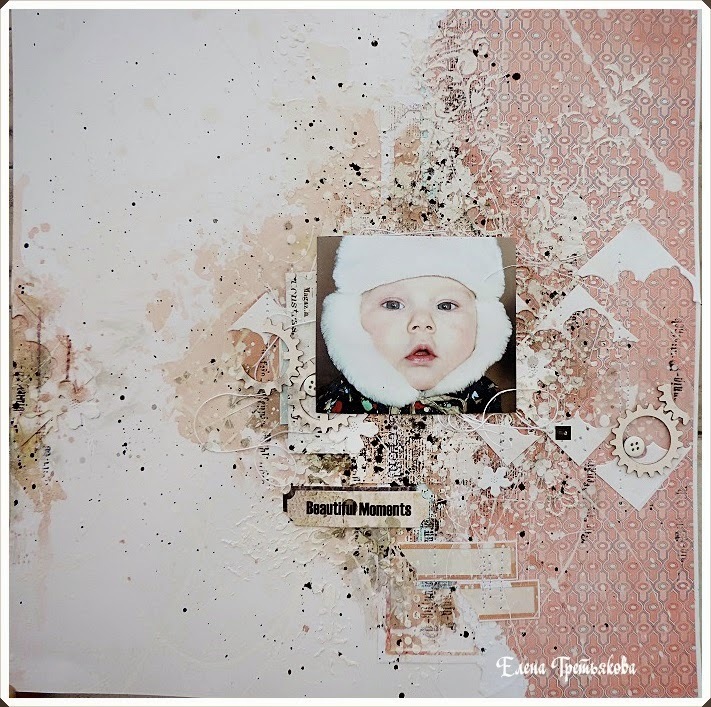 Scrapbooking is more than a hobby for me, it's a lifestyle - it starts with photograph session and ends when I get my creation where I wanted. And then it starts again. My creations are filled layers, straight lines, and techniques I want to try out. 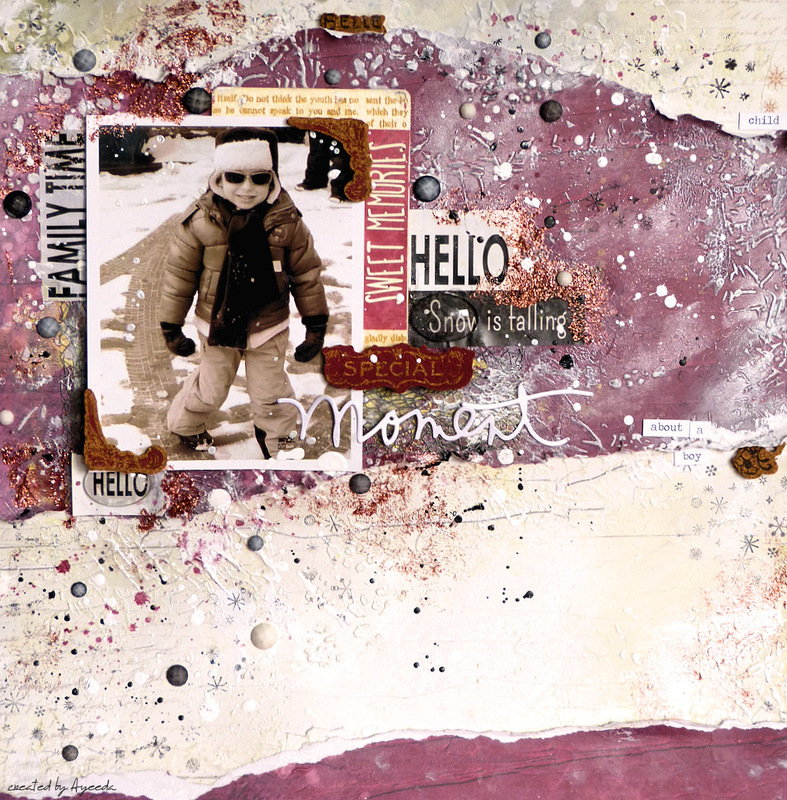 If using a lot of different techniques and materials makes me a mixed media artists, then I am one. I've done a lot of tutorials to my YouTube channel and I hope I can inspire you - hop on to my blog to learn more! Thank you so much for letting me visit here with you today! 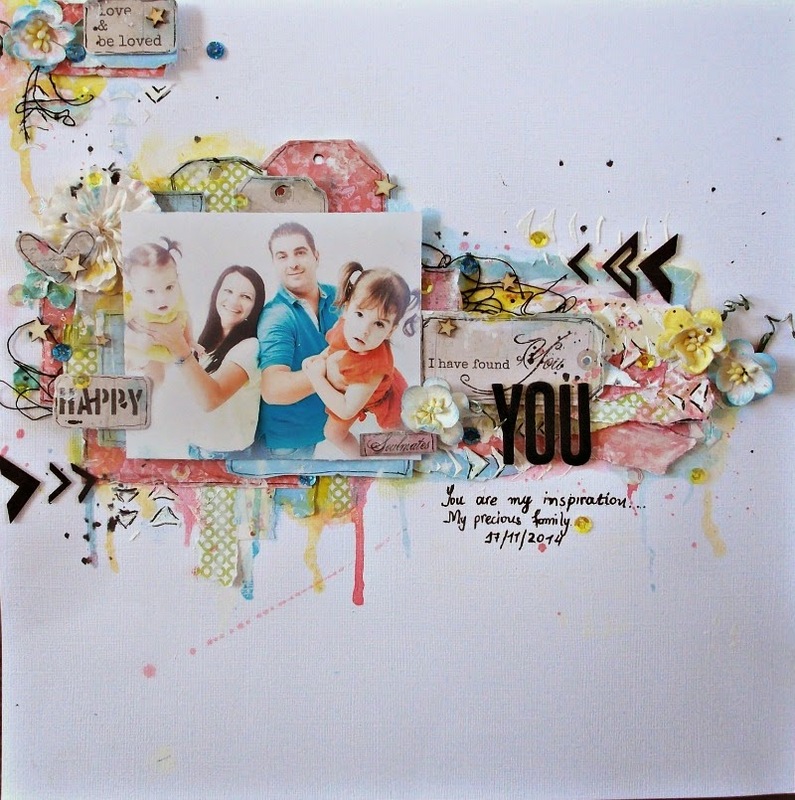 Happy scrapping :)"
Now here is what our Design Team came up with. Please click on their blogs for more details on their creations. I am sure they would love to hear from you !!! December it's s my birth month, it's also my 12th month with OUAS DT and I'm celebrating this with a layout about me. On the backside I placed a personal note to myself. 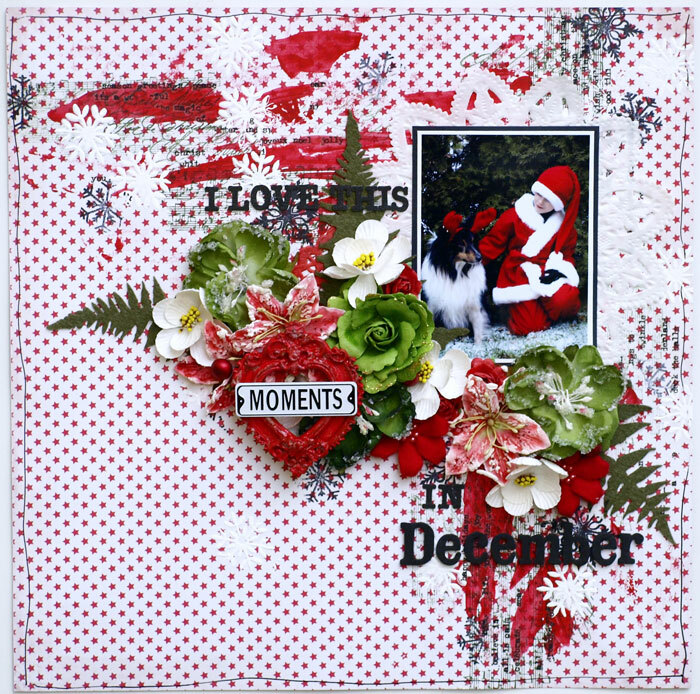 It's about me and a photoshooting for December I had to made and a and a new, secret, Challenge 2015 (Journaling behind the flap/frame). For the last time ..................... our WINNERS! Thanks everybody who played along in November. It was hard , we had a lot of great entrys to choose from! 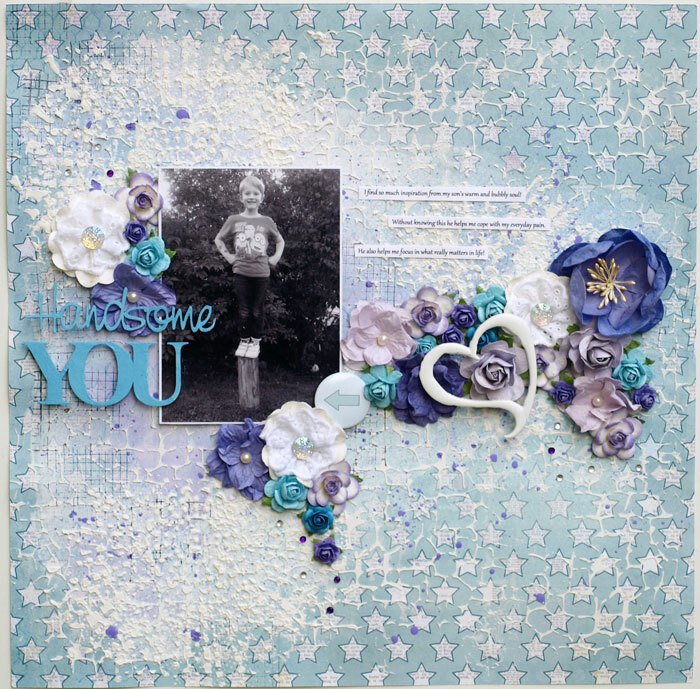 No doubt about the first place , you had by far the most votes with this beautiful layout!! The way you mirrored the picture, super creative. 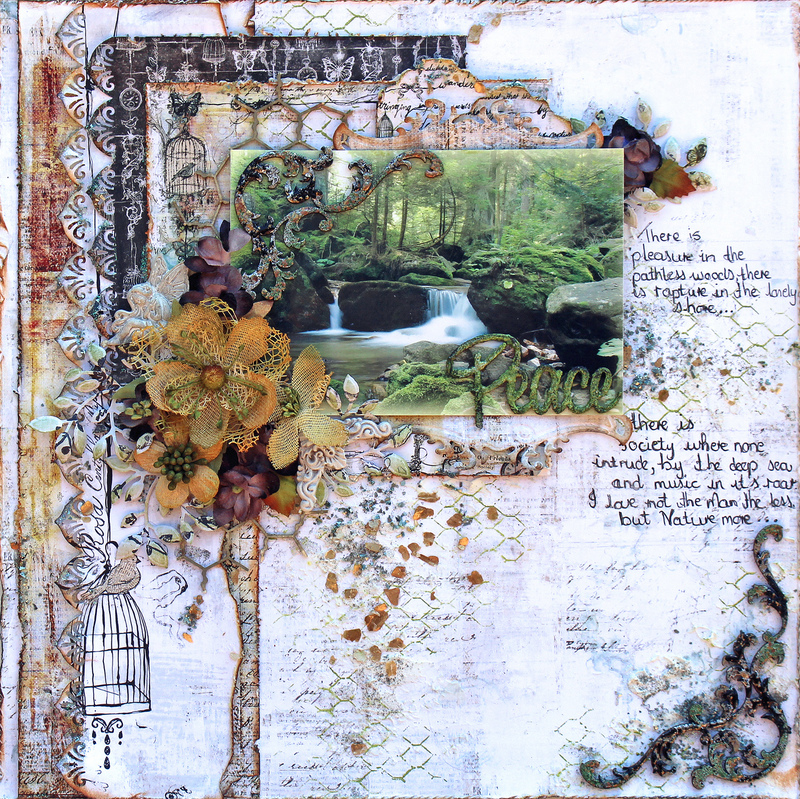 No guestdesigner place can be given to you since this was the last winnerspost. 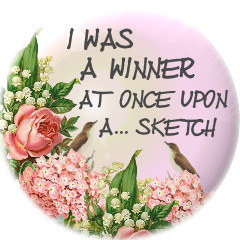 Designs by Ryn has donated WONDERFUL prize for our November winner! 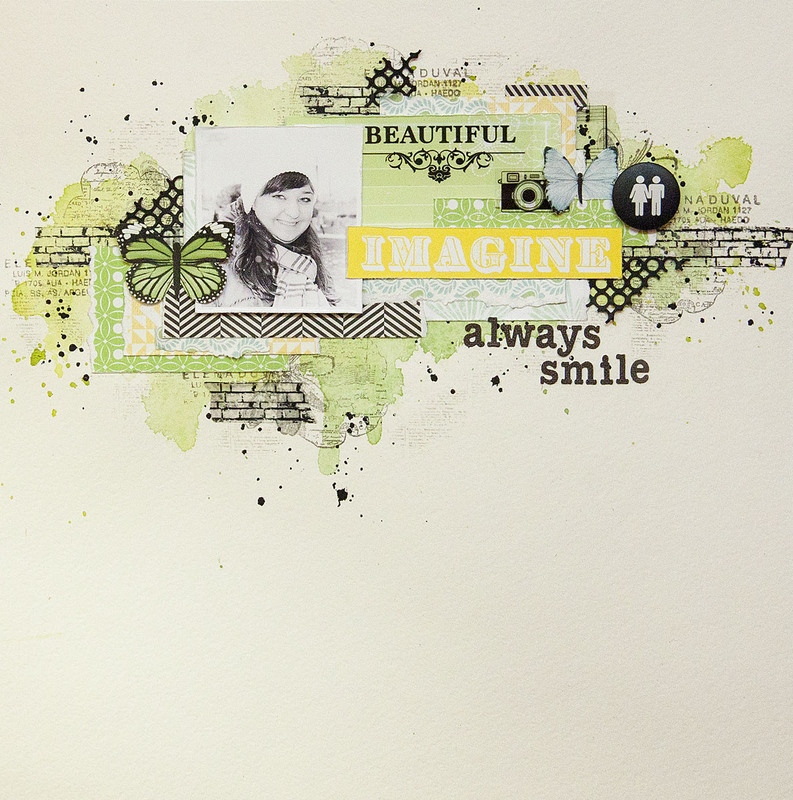 The winner of our challenge wins a pack of three wonderful rubber stamps in our sponsor's store! 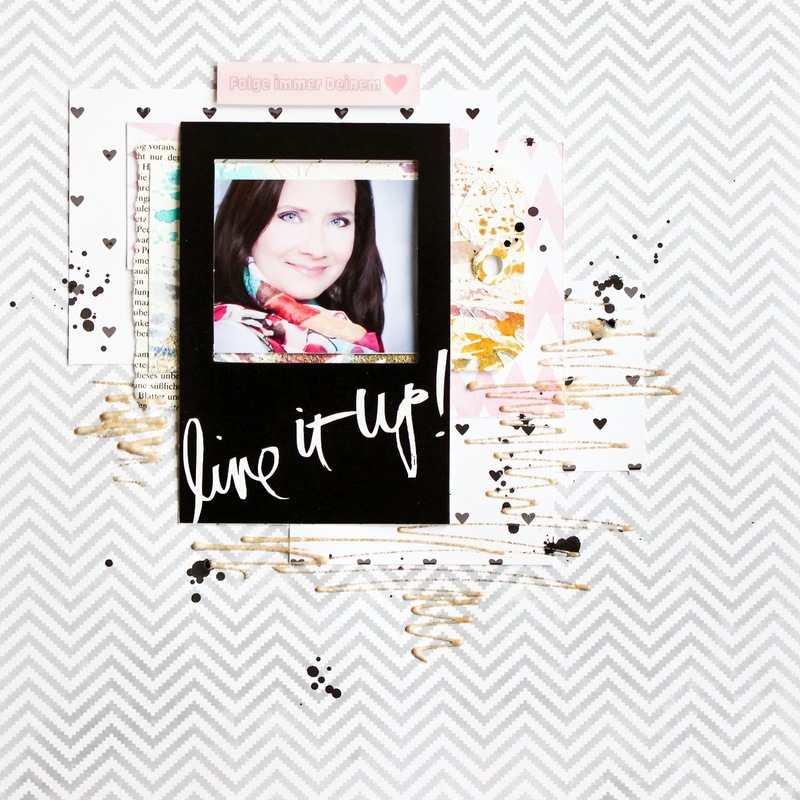 Lesya, you did such a creative colorfull layout , your background fitts so well with the picture!! I was very pleased to see you high up amongst the winners. 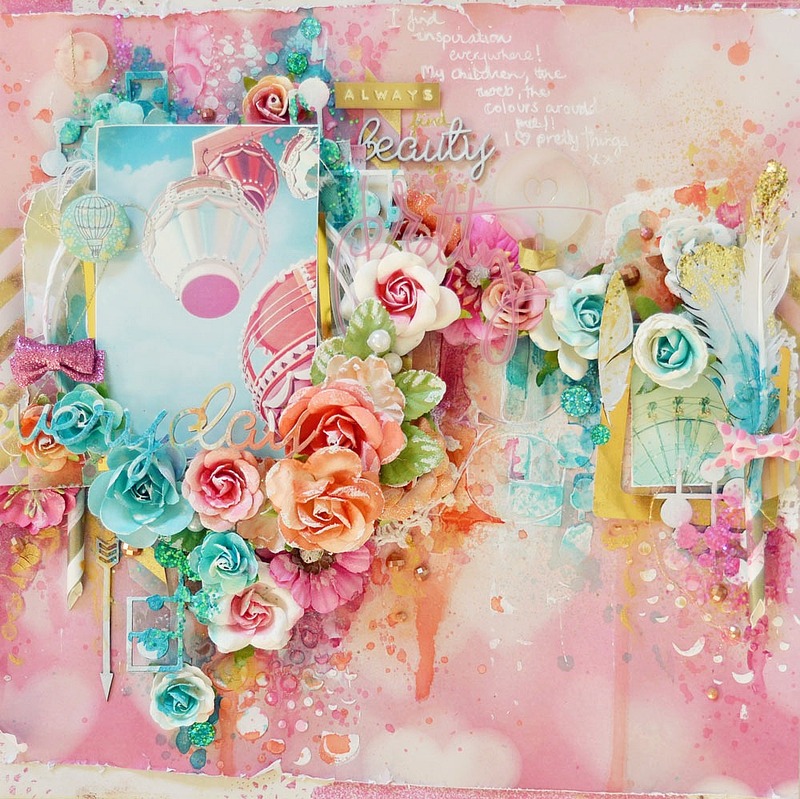 You have won a AUS$50.00 prize pack from 2Crafty Chipboard ! Please contact Vanessa at salesat2crafty@optusnet.com.au and please write "OUAS WINNER" in the subject field. How Beautiful in color , so soft and delicate as the mood in the picture! US$50.00 gift voucher by The Flying Unicorn to spend at their store ! Please contact Alda Stevens at cs@flyingunicornllc.com to claim your prize. Please write "OUAS WINNER" in the subject field. 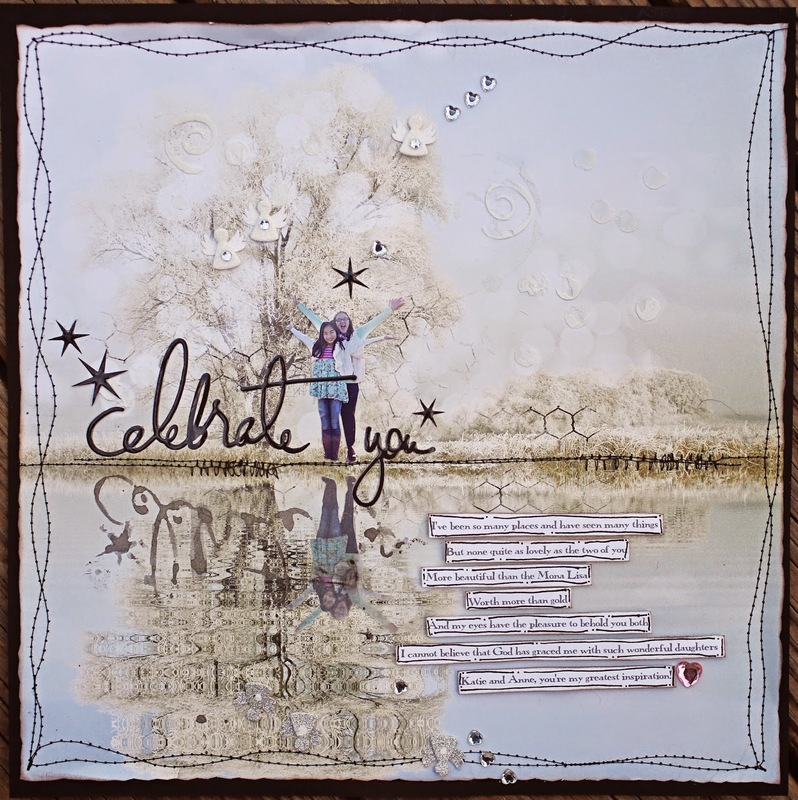 3D feeling, contrast, fun in scrapbooking, original thinking and fantasy! You won Die-namites dies prize pack to the value of US$30.00 with free domestic and international postage. Please contact Lynne Forsythe at rangerjunkie@rocketmail.com to claim your prize. Please write OUAS WINNER" in the subject field. 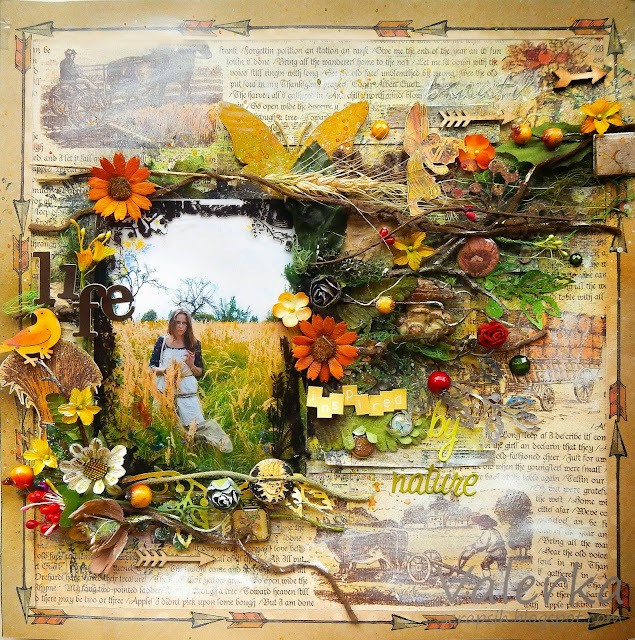 A lovely colorfull layout Irina, and that picture is so sweet ! 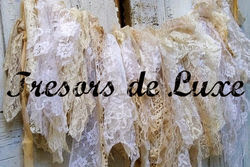 Tresor de Luxe is donating a prize pack with their beautiful lace to the value of about 20 US$ with free domestic and international shipping and YOU won it! Talking about fall ! Beautiful colors and so much eye for detail! 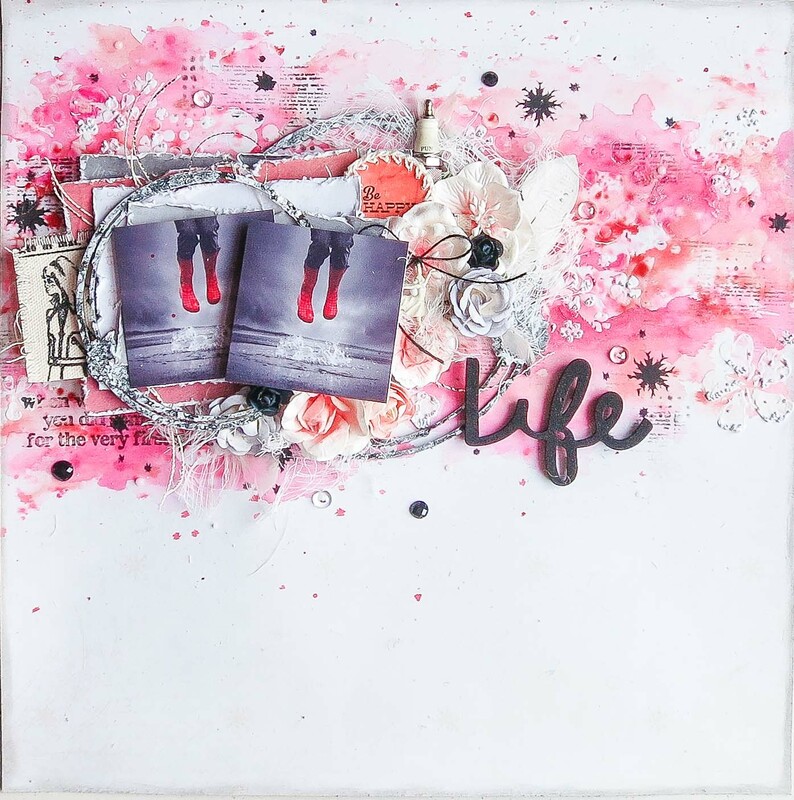 This must be your lucky day , 2 layouts from you amongst the winners. 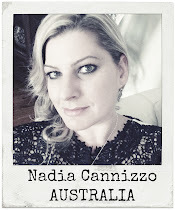 You have won a gift voucher from Lindy's Stamp Gang valued at US$20.00 gift voucher with free domestic and international shipping. 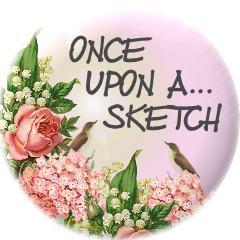 Please contact Sharon at sharon@lindystampgang.com and please write "Once Upon A..Sketch WINNER" in the subject field to claim your prize. 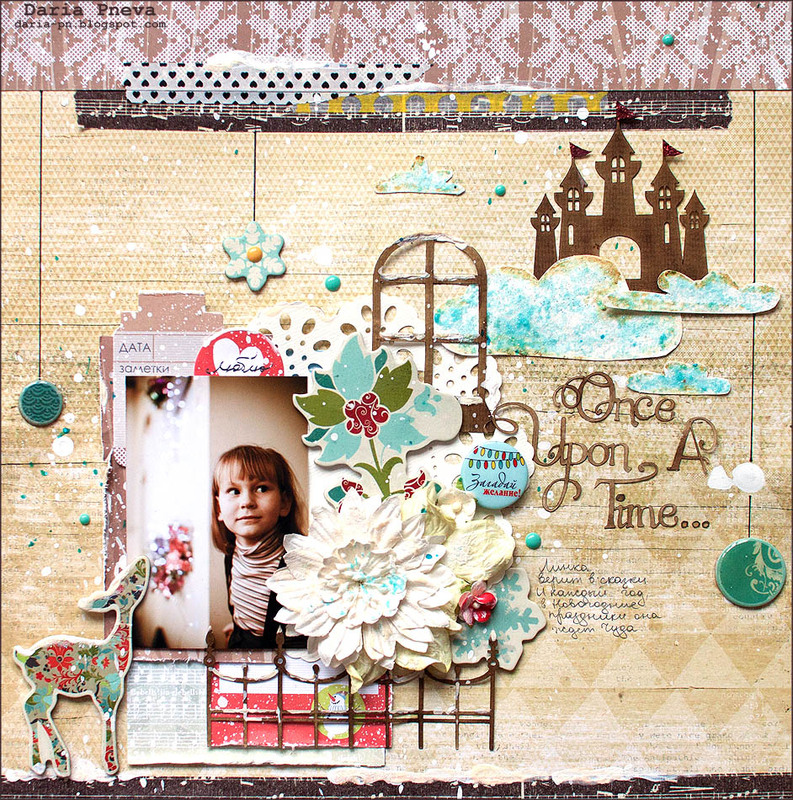 You worked out the background in a great way Amy, beautiful dreamy layout! 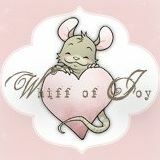 Wiff Of Joy stamps is donating 1 stamp set from the Stephanie Schütze Design collection stamps valued at EUR14.90 with free domestic AND international postage. And you won it! Not only a fabolous photo as you wrote, but so is your layout. Light and cheerfull, love it! 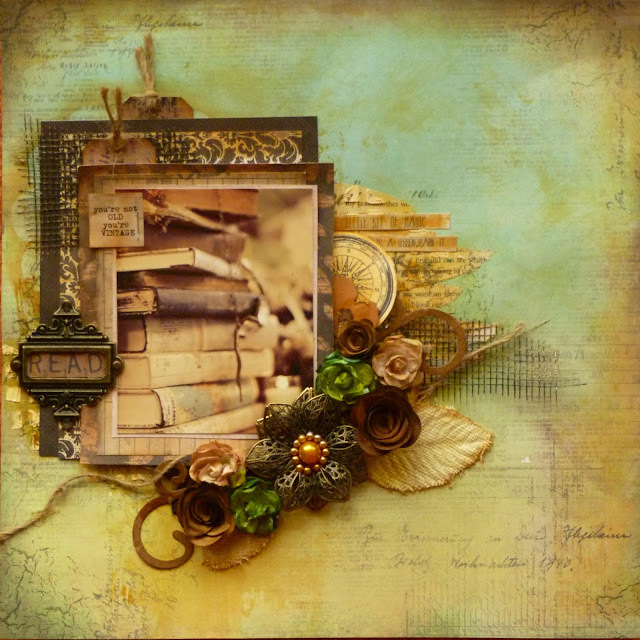 Please email Alicia at scrapbookfantasies@bigpond.com and please put "OUAS Winner" in the subject field. 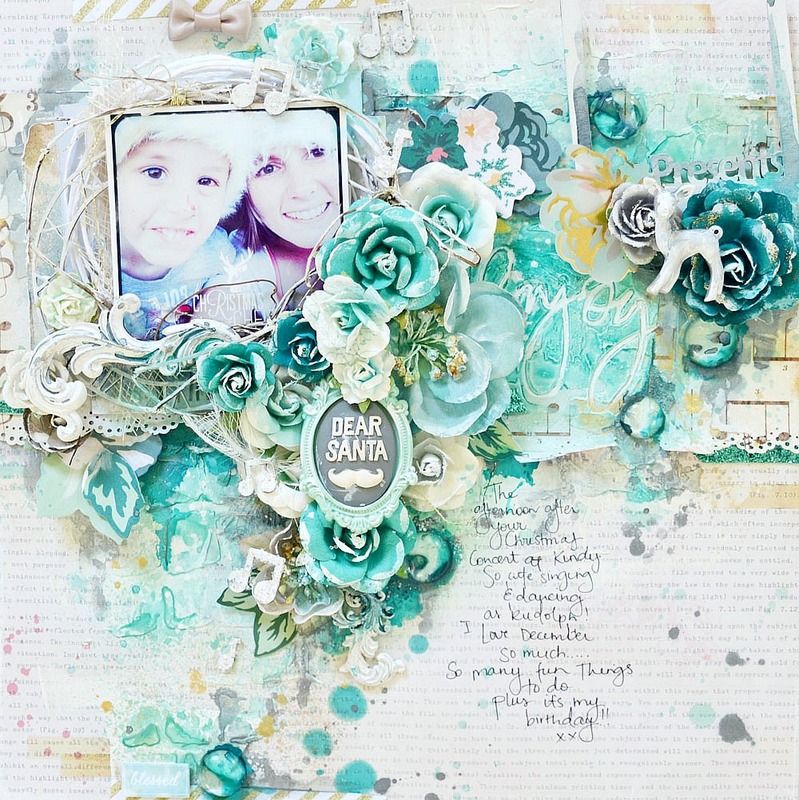 Allover a happy feeling on this layout with all the perfect little touches! 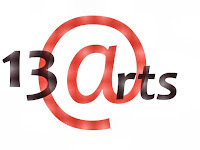 Dont forget to look at our facebookpage to see or YOU are the random winner off our 13 arts price pack! Sorry for all the beautiful entrys that did not make it in the top 9 , althought there were so many more great layouts. Choosing is hard and sometimes it is just a matter of a few points in difference wioth the voting! Have a great weekend all over the world ! 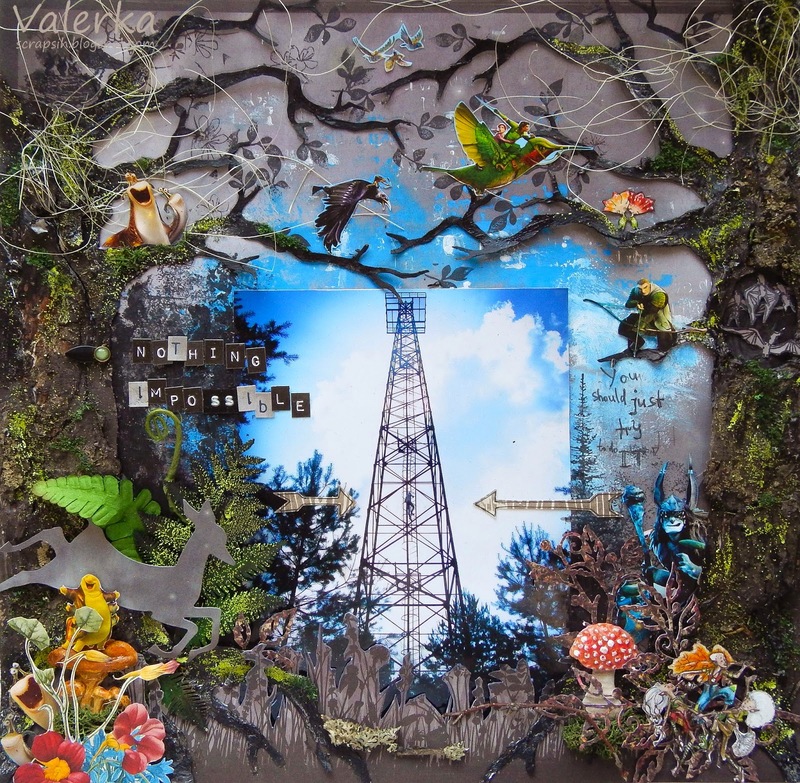 We are impressed by Your wonderful projects and stories in our gallery. We are so happy that You are playing with us! 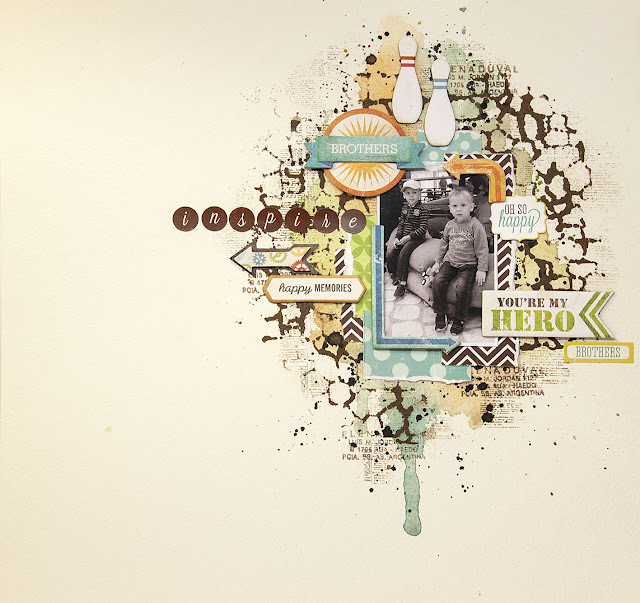 Journalling Theme: "Inspiration/I am inspired by etc..."
The winner of this challenge, as voted by the Design Team will win the prize from our main sponsor. Now here are some more AMAZING prizes donated by our wonderful permanent sponsors for 2014. First up is our Facebook sponsor. Please don't forget to upload your entry to our Facebook Page HERE for your chance to win this price..
13arts is donating 10 colours of their gorgeous paint tubs , in your choice of colours, with free domestic and international postage. 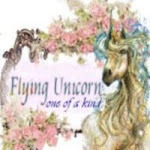 The Flying Unicorn online store is donating a US$50.00 gift voucher to spend at their store ! 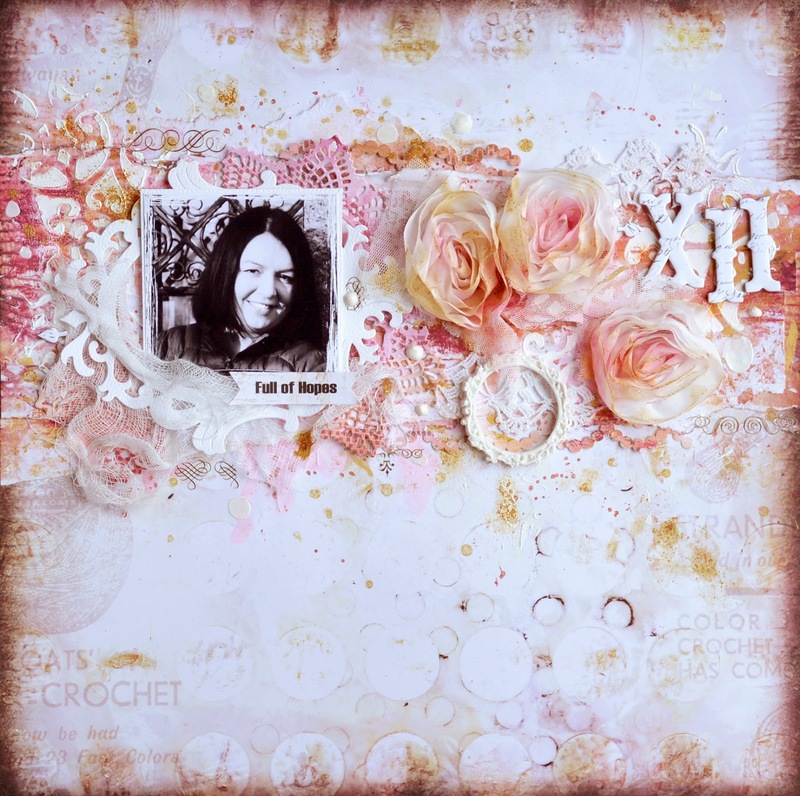 Lindy's Stamp Gang is donating a US$20.00 gift voucher with free domestic and international shipping..
Wiff Of Joy stamps is donating 1 stamp set from the Stephanie Schütze Design collection stamps valued at EUR14.90 with free domestic AND international postage. The deadline for this challenge is November 30th (Australian Eastern Standard Time - Sydney Time) 2014!! 2 Crafty strives to offer affordable and versatile laser cut chipboard products to the Australian and International Craft market.2Crafty’s products are manufactured here in Australia and offer products suitable for scrapbooking, cardmaking, altered art, invitations and mixed media, and with well over 800 designs, every area has been covered.2Crafty designs are supported both locally and in the overseas market and Vanessa strives to offer the highest level of customer support, and is happy to discuss personalized orders with customers via their local scrapbooking store.2Crafty also offers a fabulous blog and Facebook page that is updated weekly with projects created from its wonderful Design Team with both local and international designers. Please click on the image to be directed to their website. Flying Unicorn.. it’s about One of a Kind. 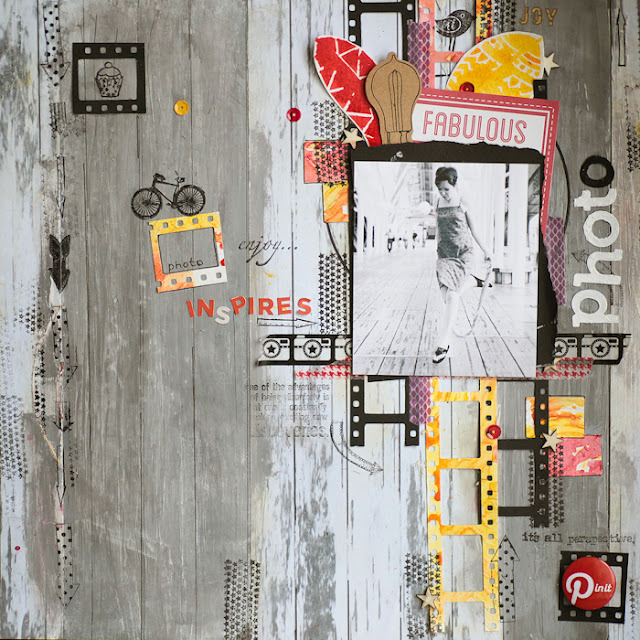 We offer an incredible selection of products for all paper crafting artists. 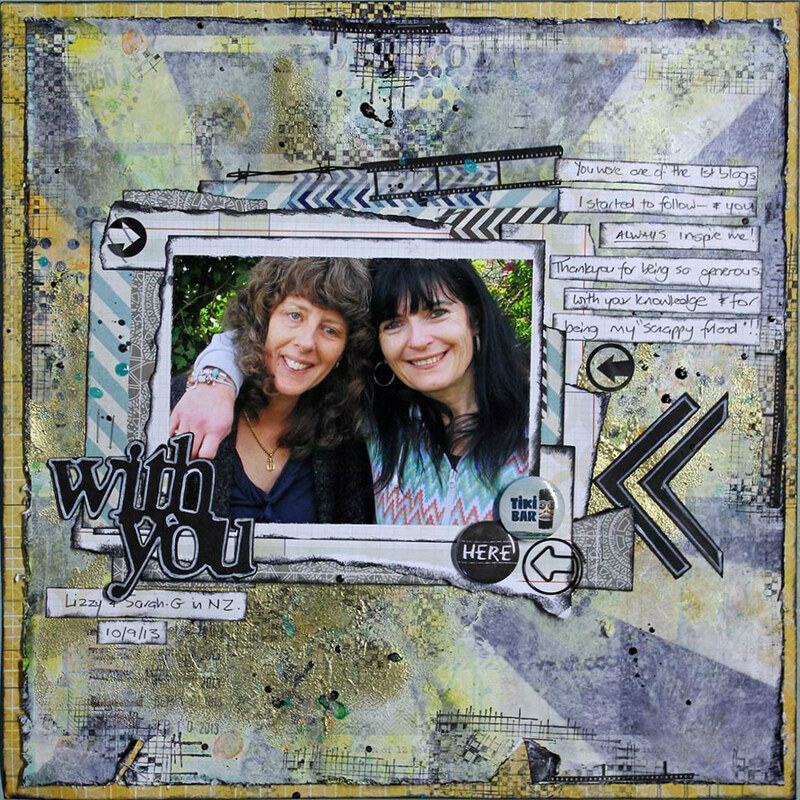 Our Kit of the Month if filled with the latest and greatest and includes an off the page project to keep your creative muse flowing! Our forums, a hot and happening place which includes monthly challenges, tips, techniques and friendships that last! Please click on image to be directed to the website. Die~Namites Dies exploded onto the market in 2013. Our thin metal dies are made in America, and are compatible with most die-cutting machines on the market today. 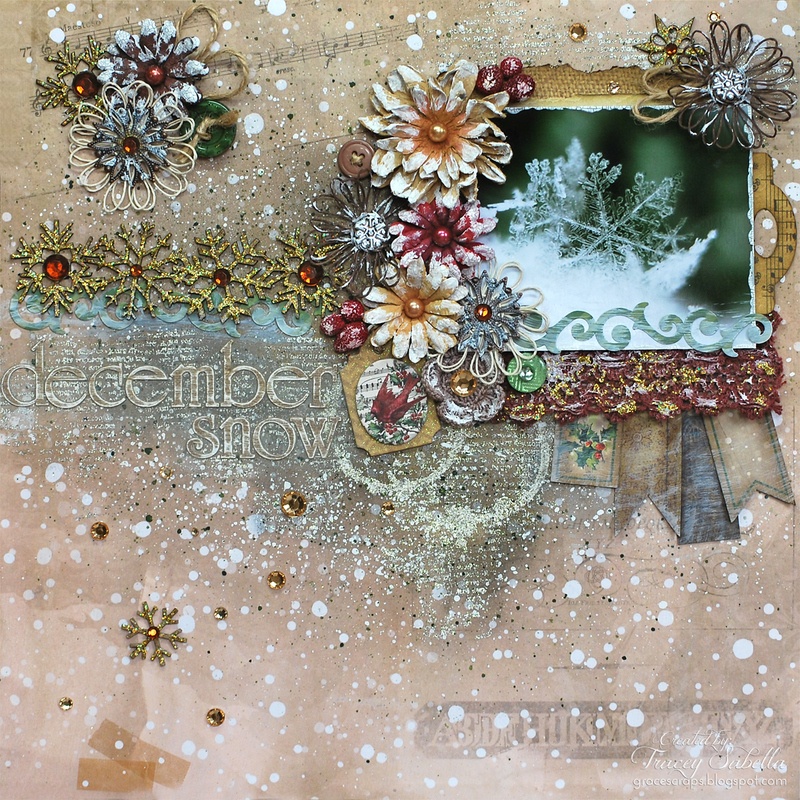 Die-Namites dies will cut cardstock, patterned paper, fun foam, wool blend felts, craft foils, handmade papers and MORE!! Shimming may be required for some thicker materials, just add one at a time and test frequently. 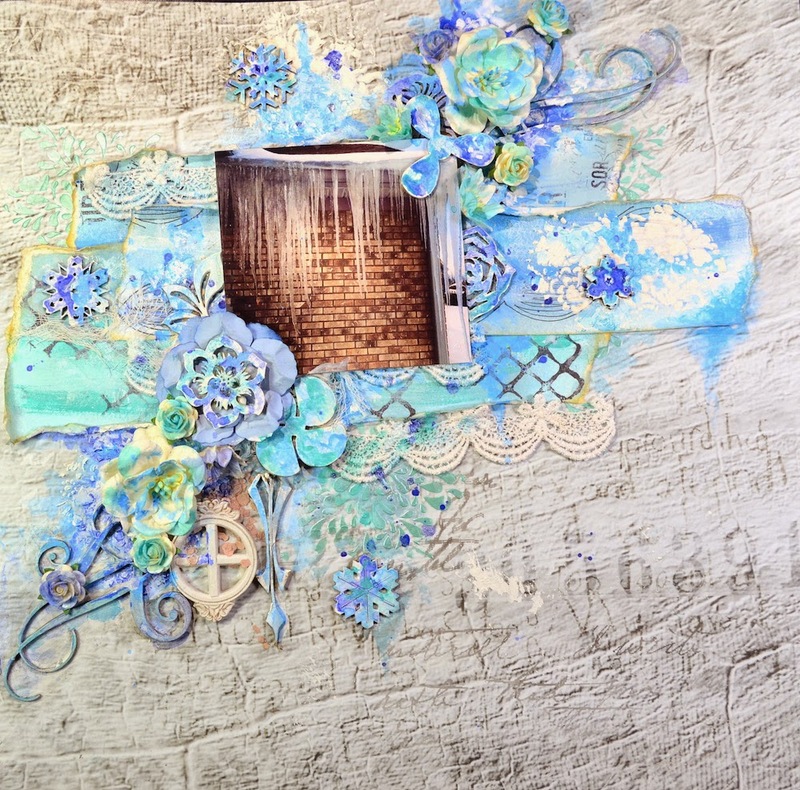 Stop by our blog, to see what the Design Team is up to, whether it’s playing along with the monthly Die~Namites Sketch Challenge and Dare, working on a card, or sharing a Mixed Media project.